With over 100 years of combined experience our management team brings together a unique set of backgrounds, experiences, and ideas. Every day we are tackling problems and pushing boundaries to create the most efficient and compact power systems in the world. Dr. Ramanathan is one of the founders of NexGen Power Systems. Prior to NexGen, Dr. Ramanathan was the CEO of Avogy Inc. where he oversaw the development of vertical GaN technology to build power transistors. 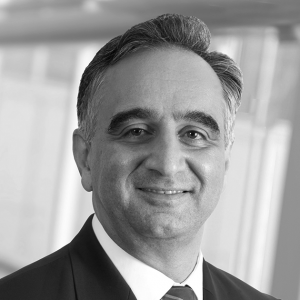 Before joining NexGen, Dr. Shahin Sharifzadeh was the Senior Vice President of Worldwide Operations at Atmel Corporation. Before that, Dr. Sharifzadeh served as an Executive Vice President of Worldwide Manufacturing and Operations at Cypress Semiconductor Corporation and its President of China Operations. Narayanan Karu has over 25 years of Finance and Accounting experience across multiple industries. 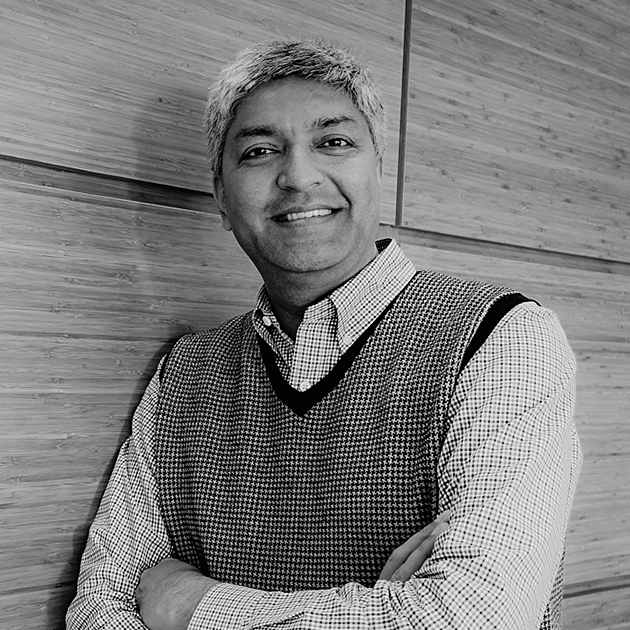 Prior to NexGen, Narayanan held VP Finance role at Avogy. John Nguyen is NexGen Power Systems’ Vice President of Manufacturing, responsible for wafer fabrication and manufacturing. Mr. Nguyen joined NexGen in July 2018. Prior to NexGen, he held a management role at Finisar (FNSR), leading the startup of the VCSEL fabrication fab in Sherman, Texas. Prior to Avogy, Dr. Ramanathan served as the Executive Vice President at Cypress Semiconductor (NASDAQ: CY) for almost 9 years, where he managed the Programmable Systems Division and the Data Communications Division. He was responsible for products from Cypress that went into cell phones, high definition video systems with the emergence of HDMI, optical finger navigation in cell phones and automobiles. He was also responsible for the flagship product PSoC, including the development of PSoC4, during his tenure at Cypress. 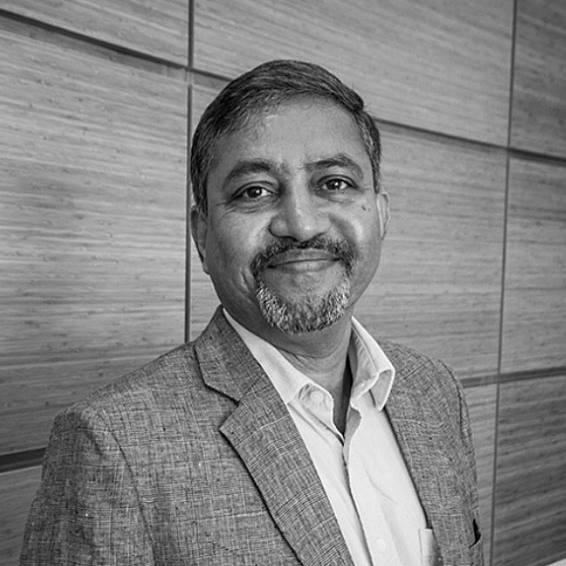 Previously, Dr. Ramanathan held senior marketing and engineering positions at Raza Microelectronics, Raza Foundries, an incubating venture capital company and Forte Design Systems, an electronic design automation company. He started his engineering career at Synopsys, Inc. Dr. Ramanathan holds a Ph.D. and an M.S. in Information and Computer Science from the University of California, Irvine. He also holds an M.S. in Mathematics and a B.S. in Computer Science from BITS, Pilani, India. He has been awarded two patents. He worked for Cypress Semiconductor from 1989 to 2012 in various capacities – EVP of Worldwide Wafer Fabrication and Technology, and VP of Process R&D. In these roles, Dr. Sharifzadeh directed Cypress Semiconductor Corporation’s process technology research and development, wafer manufacturing, assembly and test, and planning worldwide. Dr. Sharifzadeh received his bachelor’s degree in Electrical Engineering from the University of Southern California and his MS and Ph.D. degrees in Electrical Engineering from Stanford University. During his tenure at Avogy, Narayanan played a key role in securing convertible note financing of $21M from top tier venture capital firms, restructuring of capital lease, augmenting the first commercial product launchand resizing the spend to match the business plan. Prior to Avogy, Narayanan held VP Finance role at Shashi Group, a real estate investment and development company where he was responsible for multiple deal closure in excess of $25M. Previously Narayanan heldCFO and VP Finance roles at Panache Services, a global information technology and software solutions startup with top tier clients. During his tenure at Panache, Narayanan lead the Series B round closureand played a pivotal role in company’s growth from 55 headcount to 270+ in a span of 2 years. Prior to Panache, Narayanan held Controller positions at Cypress Semiconductor (NASDAQ – CY) for 10+ years. During his tenure at Cypress, Narayanan was responsible for financials of multiple business units including Fab, R&D ($60M Budget), New Products Development (350+ headcount), Memory Products business unit ($400M of annual revenue) and an in house startup unit SVTC. Narayanan was the finance lead for the divestiture of SVTC startup for $53M to a private equity group. Narayanan holds a bachelor’s degree in Commerce from Loyola College, a Master of Business Administration from University of Louisiana and has completed the Advanced Executive Program (ACE) at MIT Sloan School of Management. Narayanan holds an active CPA License in the State of California. He started his career at Mostek, SGS Thompson in manufacturing and rose quickly through the ranks and left to join Cypress Semiconductor (CY) in Round Rock, Texas and held various roles in manufacturing and engineering. He returned to ST Microelectronics as the Director of Manufacturing for the fab operations in Carrollton, Texas. He left in 2003 to become Executive Director of Manufacturing for Maxim Integrated and was quickly promoted to Managing Director and was responsible for the entire Dallas, Texas operations and site. In 2009, he became the General Manager of the Fabtech operations in Kansas City, a subsidiary of Diodes Inc (DIOD). 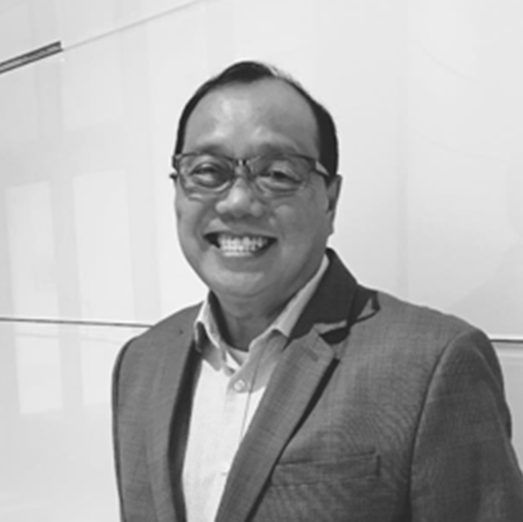 In his role as GM for Diodes Inc, Mr. Nguyen managed all site epitaxy, fabrication, wafer level packaging, operations and was fully responsible for the P&L. Mr. Nguyen earned his Bachelor of Science degree from University of North Texas.